Accurate descriptions; Instant dispatch and the correct parts for the correct pens: The Pen Company keep their customers well-informed regarding order and dispatch details. I phone up to get some advice on this converter and the Gentleman I spoke to was very helpful and steered me in the right direction. If I need any other gear for my pens etc, I will be back. I got great service and a great product and even better a great price!!! 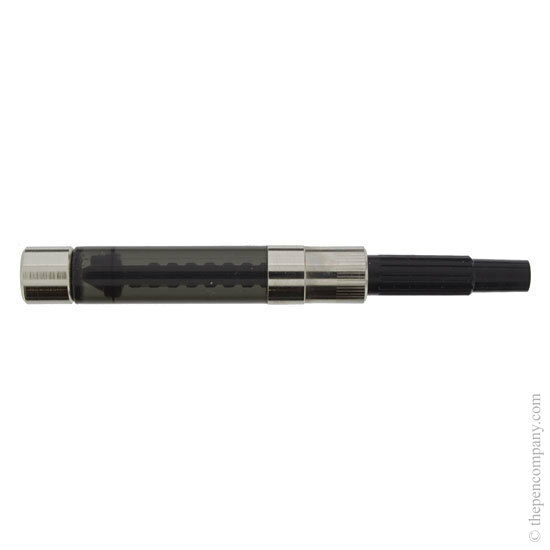 Yes, this is the converter supplied with Sheaffer fountain pens, and, will fit all pens in their current range with the exception of the VFM who's barrel is too small to accommodate a converter.